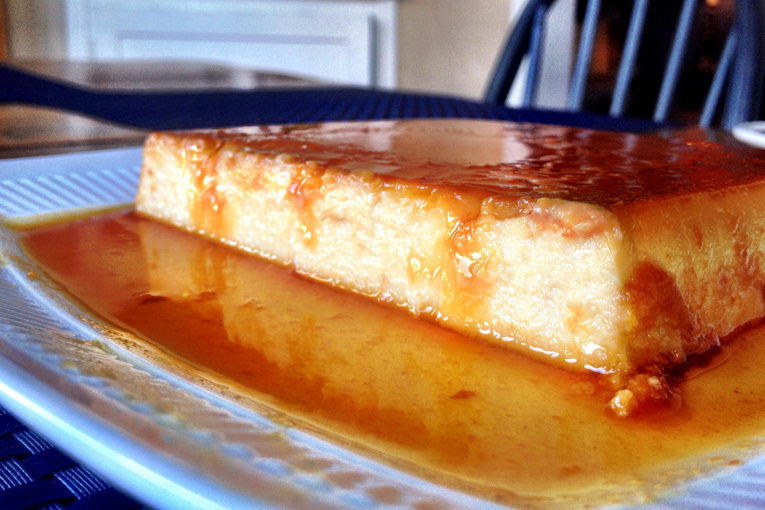 When I was a kid the dessert menu often included a Flan somewhere along the list. This Creamy Spanish Flan is a take on that tradition, but modified for those who may prefer a creamier approach. The baked egg custard is a simple recipe with an impressive finish. 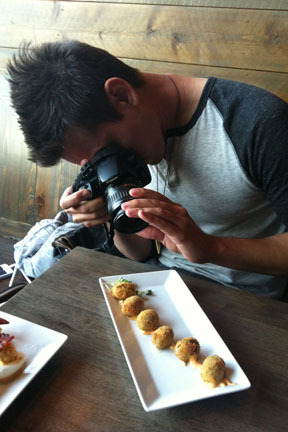 Best of all, its smooth richness captures the essence of the dish I have tasted so many times before. Enjoy!! 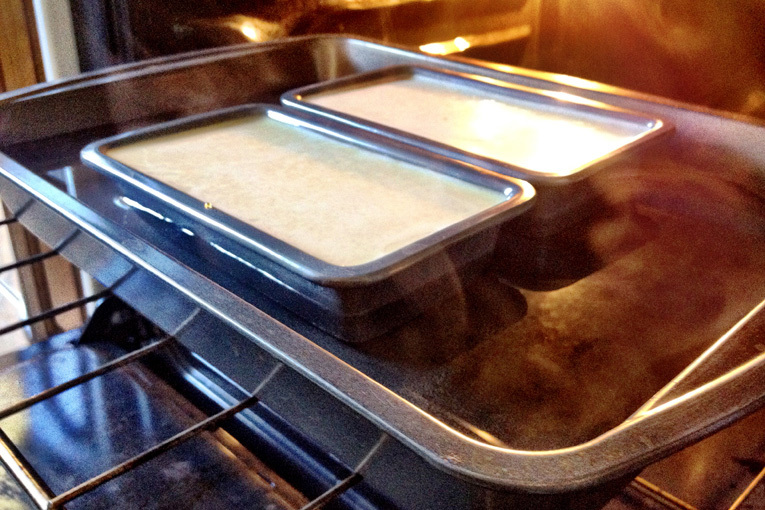 Place a 9" square baking dish in the oven to warm as the oven preheats. 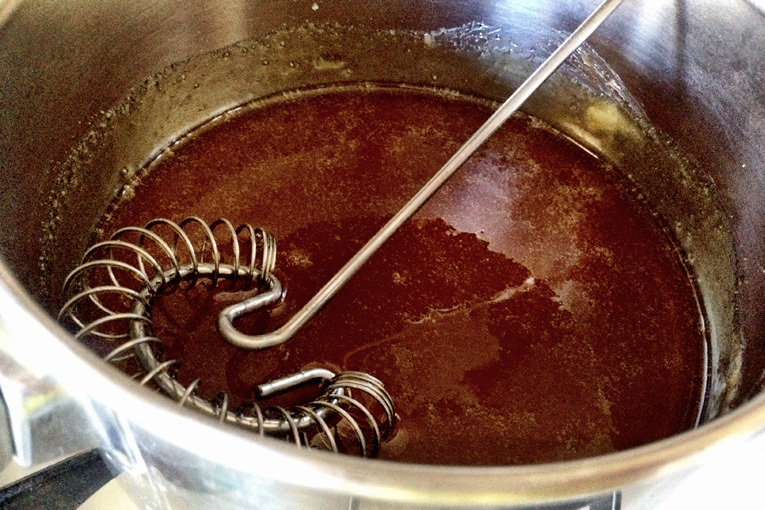 On the stove, melt the sugar in a medium saucepan on low-medium heat until a caramel-colored syrup forms. Pour and coat the bottom and sides of the baking dish with the sugar syrup. Thoroughly combine the remaining ingredients and pour over the syrup-coated dish. Fill a larger pan with water to just below halfway in depth of the baking dish and place the flan in the center. Carefully place the dishes in the oven. 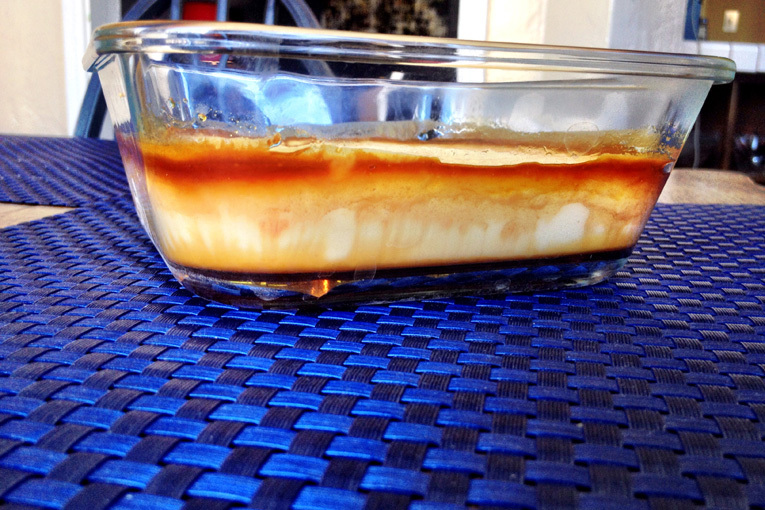 Bake at 350 degrees for 50min to 1 hour, until the flan sets and its center no longer moves loosely. Set aside to cool before plating. Note - Cover the flan with foil in the last 20 minutes if the top begins to get too brown. To plate the flan, use a butter knife and work it around the sides of the baking dish, applying slight pressure towards the center of the dish to loosen the bottom. Press a plate over the flan and turn the flan over, shaking it only slightly (if it doesn't immediately slide onto the plate). 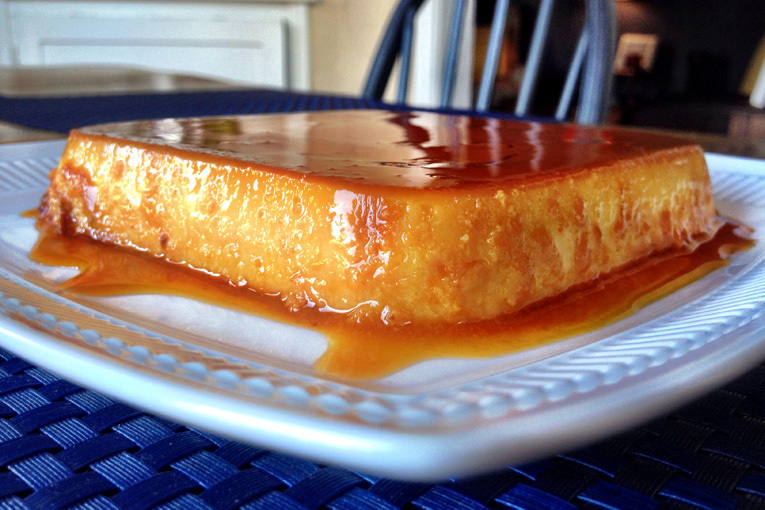 Once the flan is removed, pour the remaining syrup into the center of the flan and allow it to naturally glaze. Refrigerate before serving.